"I won’t describe what I look like. Whatever you’re thinking, it’s probably worse." When I heard that a film starring Julia Roberts and Owen Wilson was being made based on this novel (one that I've been desperate to read for years but have never gotten round to it) I knew I had to bump it up a few spaces on my To Be Read list! And I'm so glad that I did because I loved it! It was the perfect easy read for over summer. There was a lot packed into this book; happy and sad moments. Although I loved that we got to hear the novel from the point of view of August, the protagonist with the facial different, I found it fascinating that the perspectives of the other characters were included too! It was useful to hear what they thought of his visual deformities. Like hearing the perspectives of multiple characters, I found the novel to stay true to the life of a high school student. I remember my first day at secondary school and I was terrified, worrying about what people would think of me and if I'd make friends so I can imagine what it would be like for August. The author didn't romanticise school life which I felt was important to the novel as it shows the impact others, students and teachers, have on the protagonist. This was something I related to since I was bullied when I was younger, but I was happy with how accurately it was portrayed. 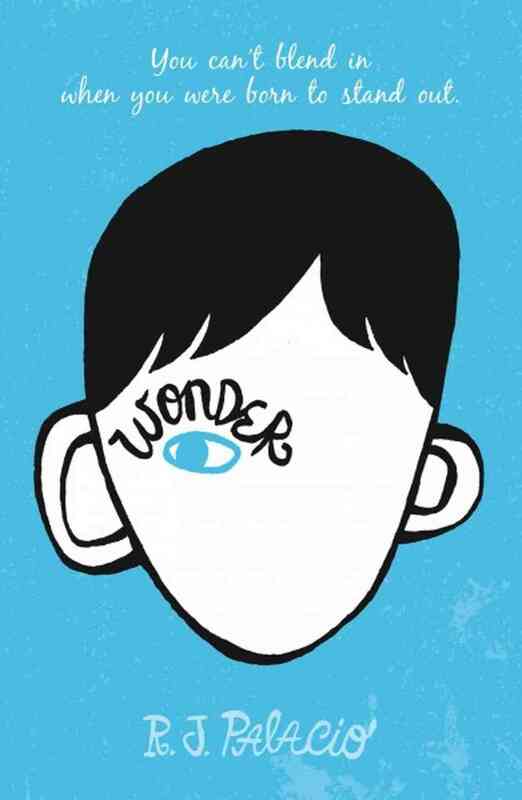 I finished Wonder on the train home from university and loved the ending. I found myself giggling and smiling a lot which other people probably found strange. It didn't take my long to get through it because it was fantastic. Most importantly for me was the message that the book has, not only for children or students but for everyone. Beauty is something that comes from ones actions, not their looks.